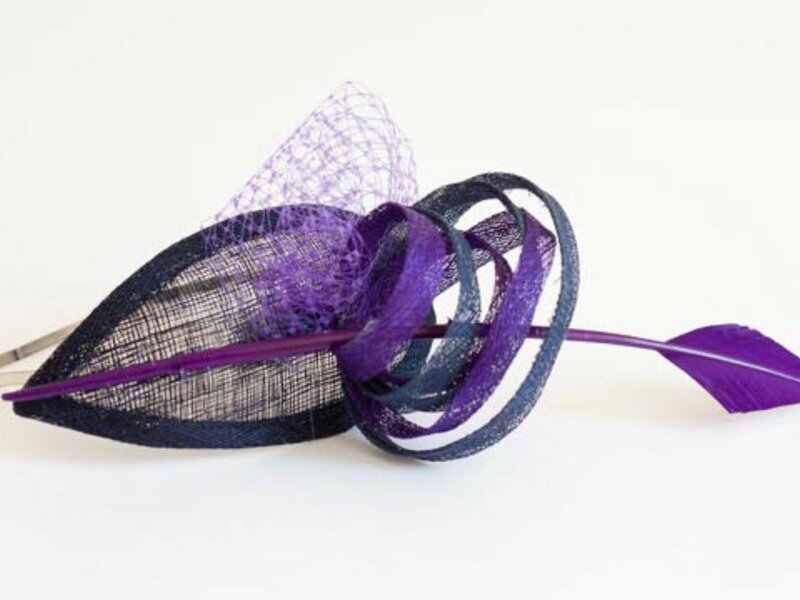 Create and make a fascinator to keep! Large range of co-ordinating colours and materials to choose from to make your accessories. Includes hand stitching and construction techniques, we'll show you how! Includes a beautiful presentation bag to take away and keep your precious fascinator safe. 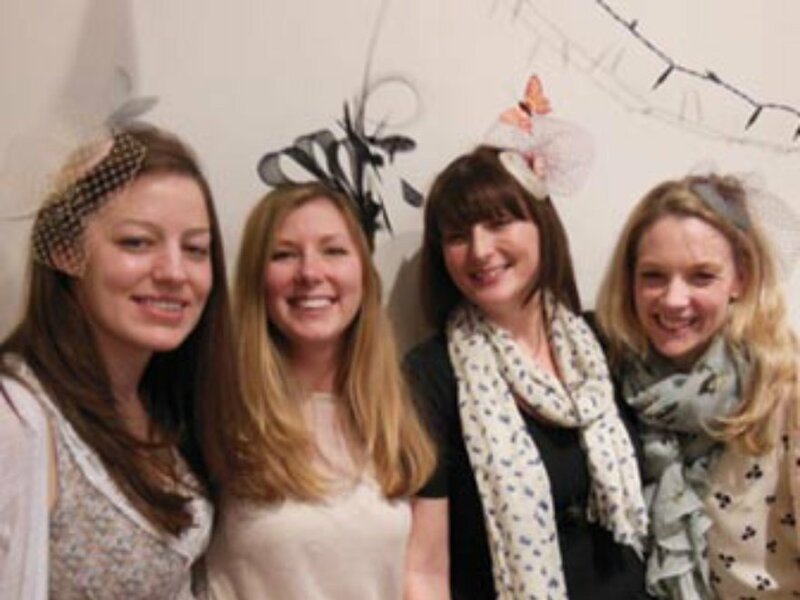 A mobile fascinator making team building activity would be perfect for any team building day, and the mobility allows you to have the event either in office or any venue you want! Fascinator making lets everyone get involved and have a good time, while personalising some beautiful accessories that they can take home. 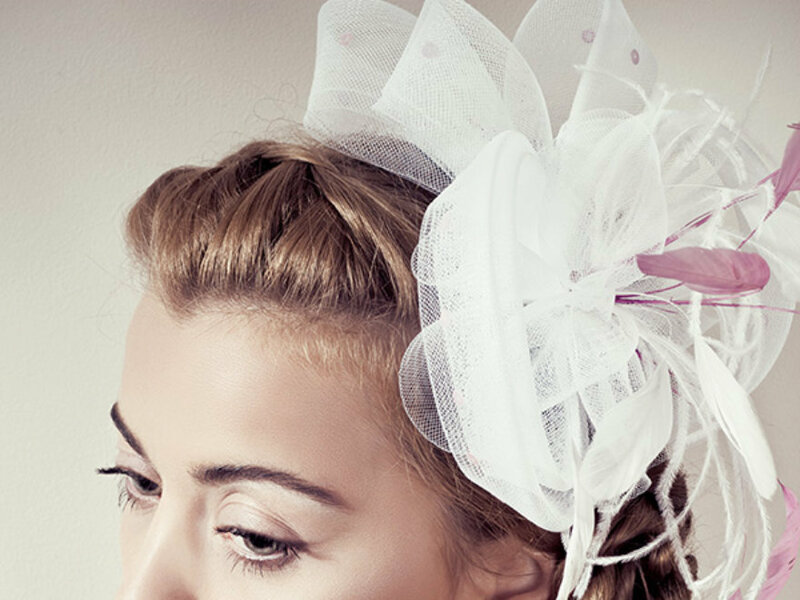 We will bring everything to you including equipment, decorations and a professional tutor to guide you and help you create a great fascinator, so don’t worry about having no experience. If you’re looking for a mobile team building activity that will help bring your team together and build relati­on­ships,­ fascinator making sounds perfect for you. All we’ll need is 20 minutes to set everything up, and then the session will last up to 3 hours of fun and maybe learning a new skill. If you want a team building activity with some vintage flare, we also offer vintage fascinator making for any vintage loving teams!